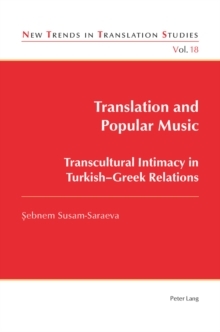 In Spike Lee's Do the Right Thing, African American character Mookie throws a rubbish bin through the window of the pizzeria he works for, which is owned by an Italian American family. 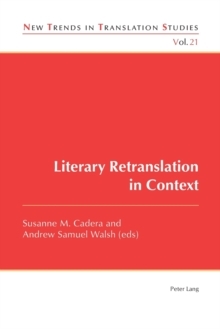 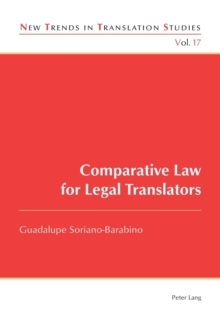 Translators often find themselves in a position of moral ambiguity similar to that of Mookie: at the nexus between cultures, translators have to make clear statements through their choices, with sometimes dramatic consequences. 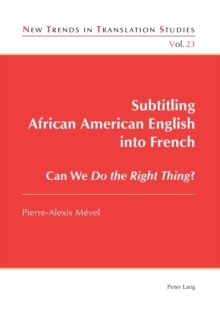 Drawing on the fields of translation studies, sociolinguistics and film studies, this book analyses the French subtitling of African American English in a corpus of films from the United States. 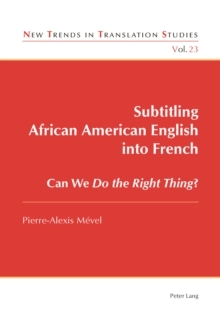 After describing African American English and analysing how this variety is often portrayed in films, the book explores the implications of resorting to the use of non-standard forms in the French subtitles to portray linguistic variation, paying special attention to the consequences of juxtaposing two linguistic varieties on screen. 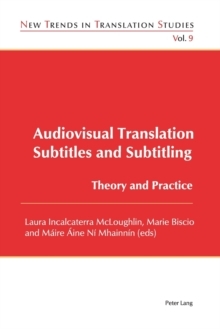 This book goes beyond the mere case study and examines the relevance of the concepts of domestication and foreignization in the context of subtitling.